You might know the Marvel Cinematic Universe by heart now but there is always something about the superhero genre that eludes us. Easter eggs and comic book references aside, the world of the MCU is so vast that everybody is bound to miss something one way or another. There were characters in the MCU shared superhero universe; characters that were huge names in the comic books that no one has ever cared to have looked twice in the movie. We are here to throw a light on them. Presenting – 14 comic book characters that are already in the MCU and you never noticed!!! Alpha Primitives are not human property. To be precise, they are inhuman property. They are the slave worker force of the Inhuman city of Atillan located on the Blue Side of the moon. They would later stage a revolt in the capital and almost manage to overthrow Black Bolt as the king. They were later given freedom and live the lives of their own accord. 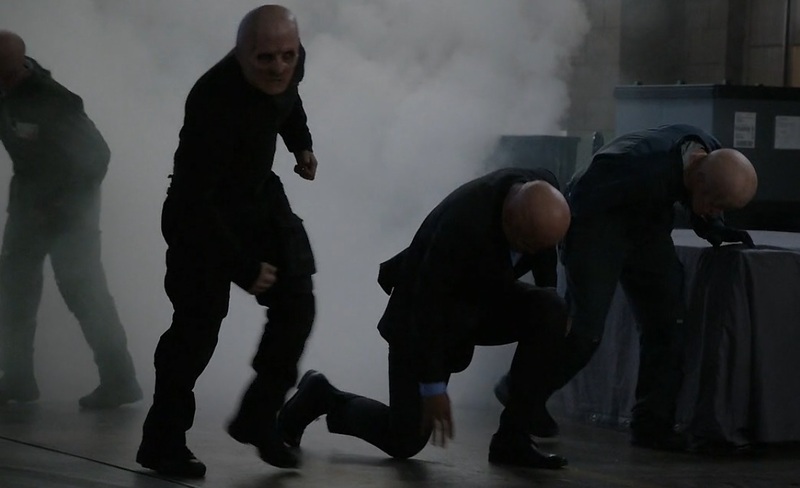 In Agents of Shield, Alpha Primitives are the de-evolution specimens from a customized terrigenesis procedure that the Hive uses as muscle. 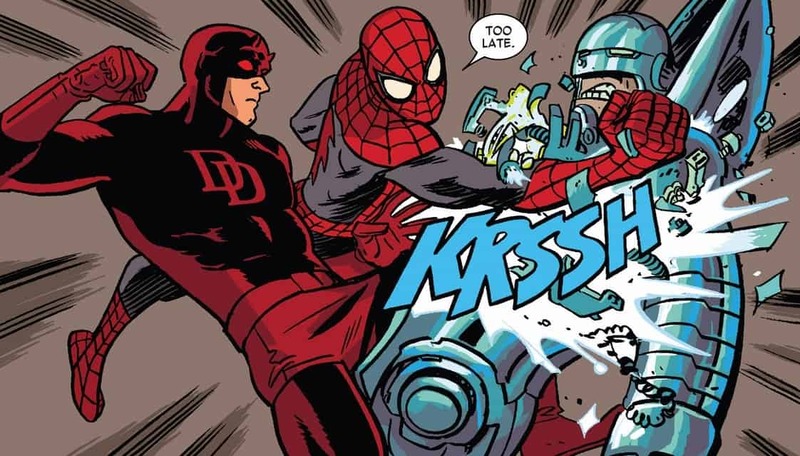 The comic books show Daredevil going toe to toe with a villain that is simply known as Gladiator. He has a specialized buzz-saw arm and has some psychological issues due to which he is moonlighting as an evil vigilante in the night. In Daredevil TV Series, Melvin Potter is the guy who designs the Daredevil suit. Melvin Potter is the real name of Gladiator and the imaginary wife called Betsy he keeps referring to, is actually her therapist wife from the pages of Marvel Comics. This guy was the laughing stock of the town when he first debuted in June of 1965 in Daredevil #8. He would later grow on the readers as time passed by. Stilt-man is a capable fighter that uses his nifty contraptions to fight on an even ground with the man without fear. Melvin Potter’s workshop in Daredevil Season 1 shows the lower half of Stilt Man’s suit hanging around from one side of the wall. Maybe, just maybe, Marvel already has a Stilt-Man running around the streets and it is just a matter of time before he shows up in Daredevil Season 3. 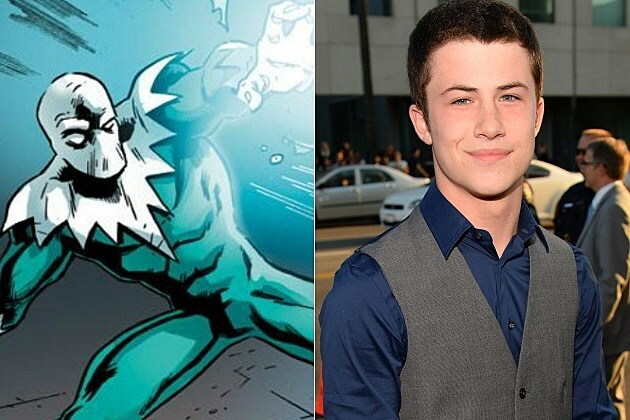 In Agents of Shield, Donald Gill is a youngster that accidentally unlocked the power to create and control blizzards. He would later go missing, return as a brainwashed Hydra operative and menace the Shield organization. The comic books also have a character with the same name. Blizzard was an old enemy of Iron Man and has even clashed with him on several occasions. Expect Blizzard to come back to the Agents of Shield TV Show at least in the near future because of his mysterious nature of disappearance has left a wide opening for his eventual comeback. In the last season’s finale of Agents of Shield, it is revealed that General Talbot is the one who absorbs the Gravitonium and goes full evil. His intentions were noble and pure but he chose the wrong way to do it. Agents of Shield showed to us that Talbot wanted to use the Gravitonium to stop Thanos from snapping his fingers and ensuring that the universal genocide that happened at the end of Infinity War never took place. In the comic books, it was Franklin Hall who became Graviton. The show later revealed that Franklin Hall was trapped inside the Gravitoinum ball for half a decade. The agent of Mephisto and the original Spirit of Vengeance Johnny Blaze was also there in Agents of Shield. Robbie Reyes portrays the Superhero in the show. But little does anyone know but the original Ghost Rider was also there. How did you think Robbie Reyes got his powers? It was Johnny Blaze in his Ghost Rider form that came to rescue Robbie and his brother from that car accident in the middle of the road. The implications of these are enormous!!! 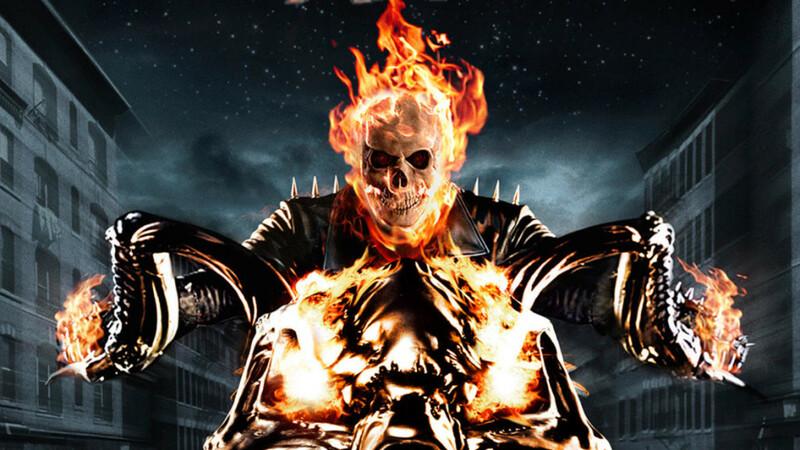 Nicholas Cage’s Ghost Rider was in Agents of Shield, how cool is that?!?! Madam Masque is a crime lord and the leader of a globally organized crime syndicate known as the Maggia. She also has the ability to use illusion projection from his specialized mask as a weapon to disguise herself as literally anyone. She also frequents as an Iron Man villain in the comic books. In Agent Carter, she is replaced by a Hollywood movie star in the 50’s that goes by the name Agnes Cully. After being affected by Zero Matter, Agnes gains the ability to absorb people into herself. 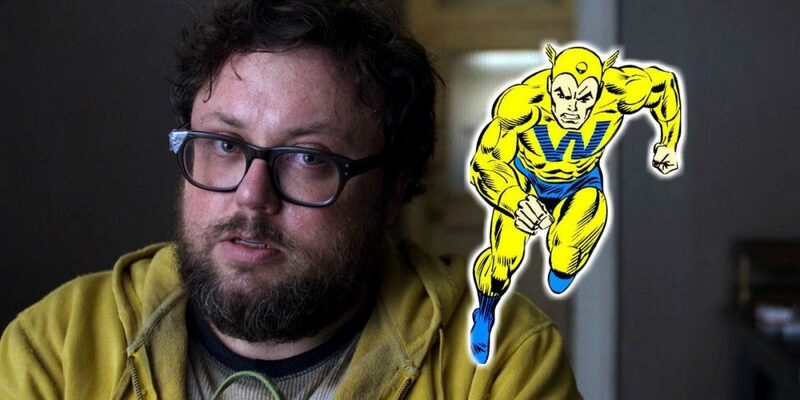 The Whizzer was an age-old superhero that debuted as a speedster vigilante in Marvel Comics several decades ago. In the comics, Robert Ford gains the ability to run really fast after his father Emil Ford injects mongoose blood into his body. In the second season of Jessica Jones, a character by the name of Robert Ford appears in one of the episodes. Her is a result of an IGH experimentation that also gave him super speed but only when he is scared. Fun fact – he also has a pet mongoose with the name Emil. Manifold is a character that debuted in the comic books in 2009 in one of the Secret Warriors issues. He was recruited by Daisy Johnson right out of Australia after she realized the team could use his powers of spatial teleportation. In the Agents of Shield TV Show, Eden Fesi aka Manifold is an inhuman, and not a mutant as seen in the comic books. He has held captive the Australian Threat Unit. 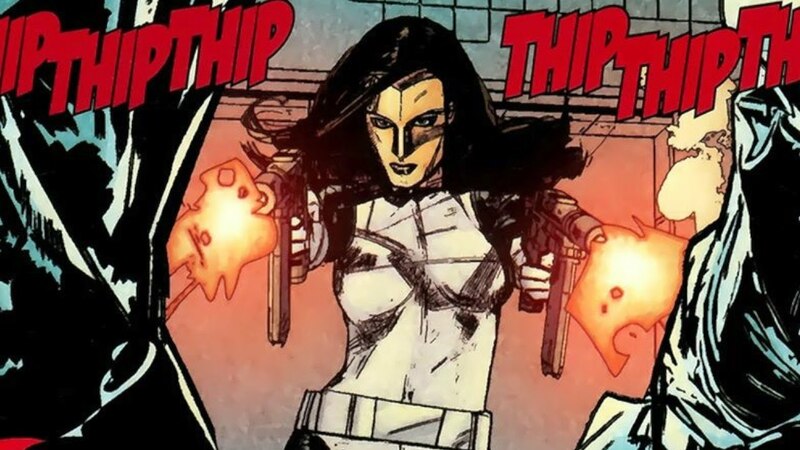 Fesi is later rescued by Quake and her allies under Coulson’s orders. Maynard Tiboldt is the owner and coordinator of a circus in the comic books. 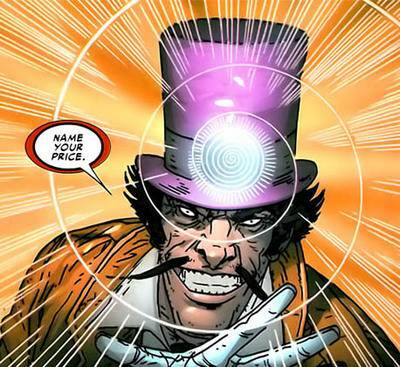 He also happens to be a proficient acrobat, a career criminal, an expert hypnotist and a skillful tactician that goes by the name Ringmaster. In Jessica Jones Season 2, Trish Walker recommends Tiboldt to Jessica as part of her psychotherapy healing sessions. The show did not make the actor wear the ridiculous costume again but the name Tiboldt did ring a bell. You heard it right!! 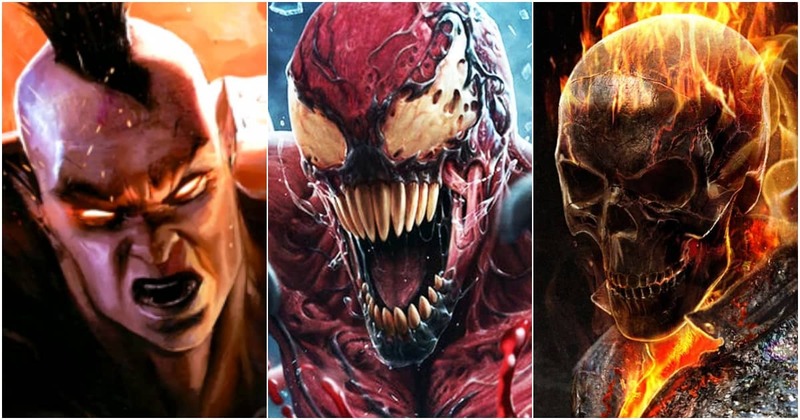 Carnage already exists in the MCU. 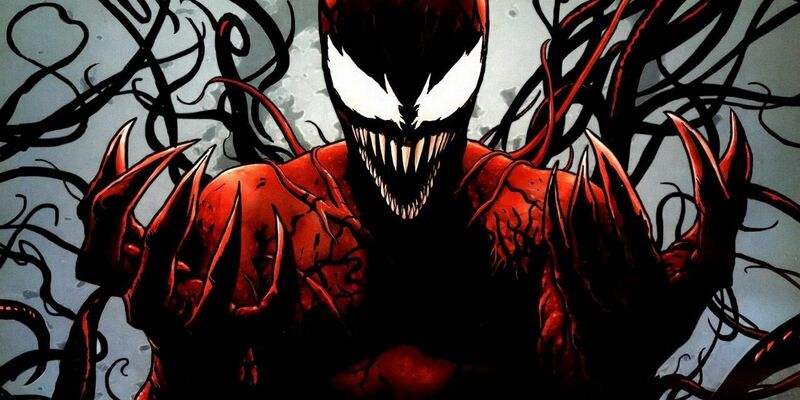 The symbiotes have been a major part of the Marvel Universe in the comic books but not the movies. So Jessica Jones Season 2 gave us quite the surprise when one of the episodes introduced Karl Maus, who in the comic books, was once hosted to the carnage Symbiote and went by the name Superior Carnage. Those red glasses might also point to an Easter egg to the Carnage Symbiote of Marvel Comics. 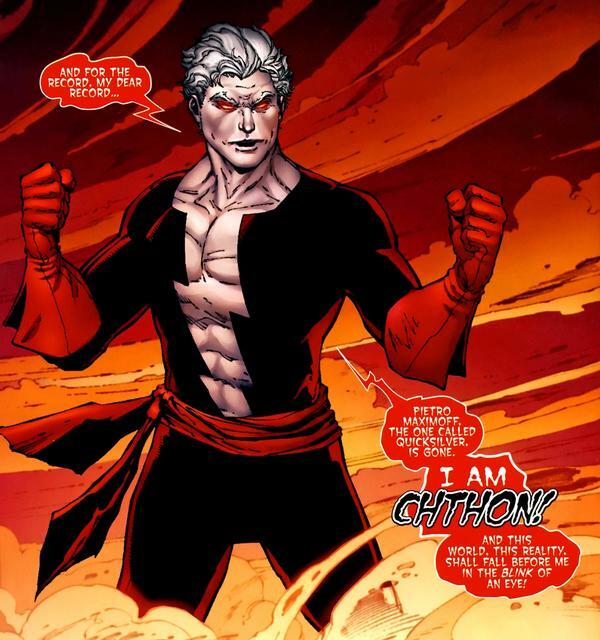 Chthon is a God and a primal force of the Marvel Universe. He also happens to be one of the oldest cosmic beings in the universe and the very embodiment of dark magic. In the Season 4 of Agents of Shield, we are introduced to the Darkhold – a book that contains extraordinary knowledge but only provides men to accomplish things by weapons and machines that work on black magic. The season also introduced the concept of hell to the show so we are pretty sure that Chthon exists somewhere in the Marvel universe. We just have to wait and find out when and how he will lift his head above the waters. 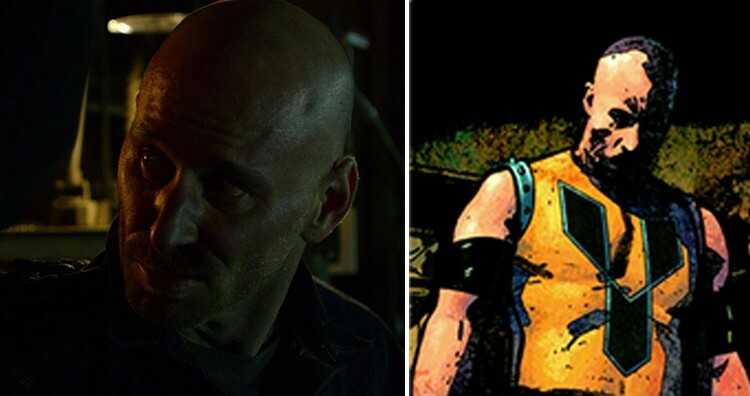 Although a typical Daredevil villain, Agents of Shield was the one that used this character in the show. Angar was a villain that underwent a throat surgery operation. The surgery accidentally gave him the ability to induce immediate stages of coma and catatonia into any living object he screams to. 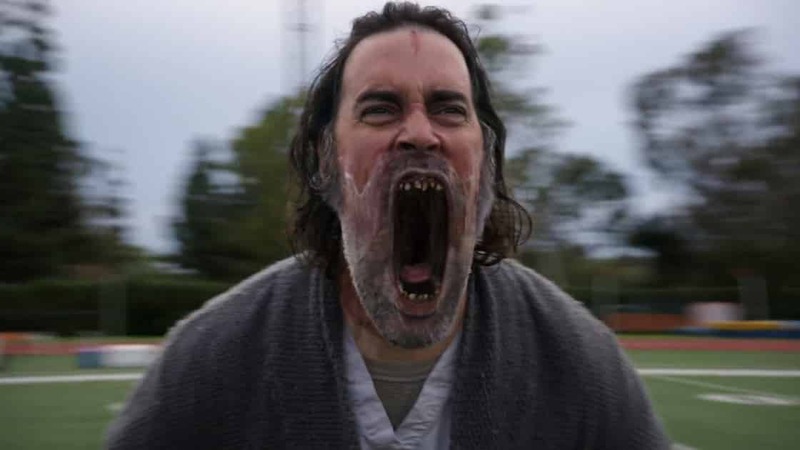 Angar is not dead in the Agents of Shield Universe and could be the link that will one day connect the Netflix Universe to Agents of Shield. In the comic books, Cardiac’s real name is Elias Wirtham, he is a practicing doctor that decides to replace his heart with a beta particle accelerator which eventually gives him superpowers. As a superhero, he is mostly tied to the Spider-Verse and fight corrupt medical corporations. When Misty Knight is injured and hospitalized, the doctor that is charged with treating her and keeping her healthy and stable is none other than Dr. Elias Wirtham.